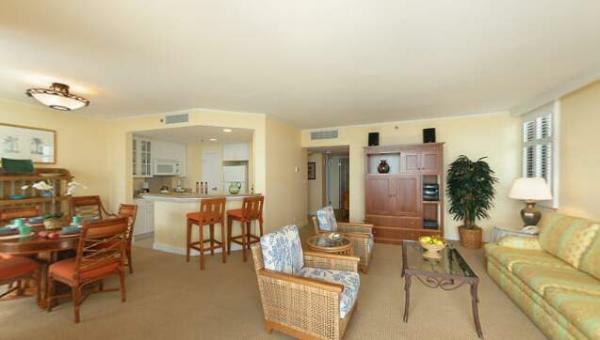 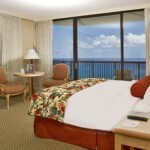 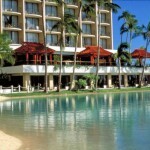 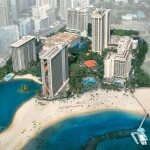 Welcome to the island paradise of Hilton Hawaiian Village® Waikiki Beach Resort . 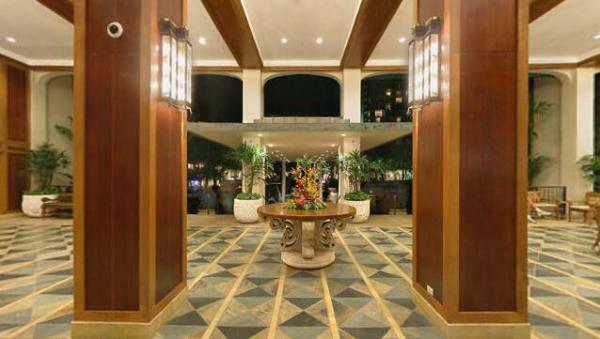 Located on Waikiki’s widest stretch of beach, this impressive property is nestled on 22 oceanfront acres, offering the best Waikiki resort experience. 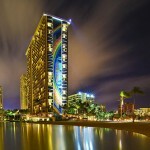 Duke Kahanamoku Beach fronting the resort was recently name the third best beach in America for 2011. 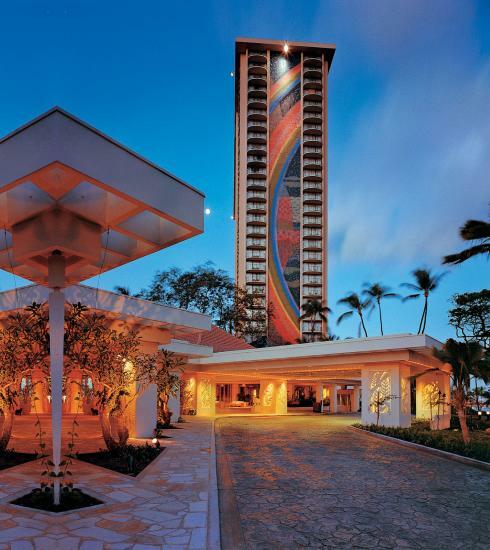 Discover the unique environment and culture of Hilton Hawaiian Village Waikiki Beach Resort – an exquisite Waikiki hotel. 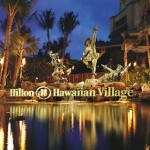 Imagine lush tropical gardens, waterfalls, exotic wildlife and priceless artwork. 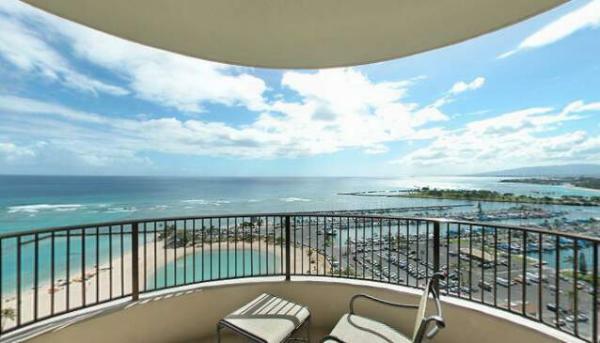 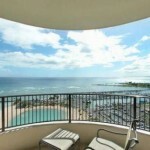 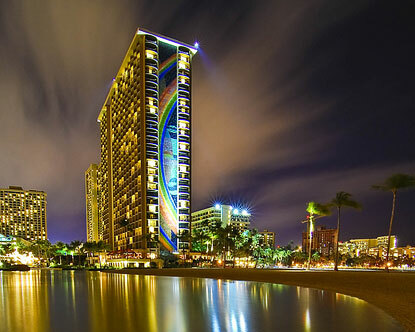 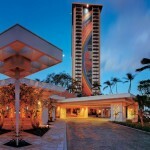 This one-of-a-kind Honolulu Hawaii hotel resort is the only true resort property in Waikiki. 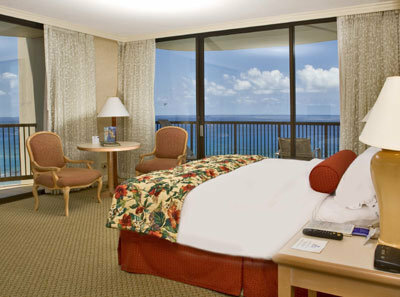 Relax in the luxurious accommodations. 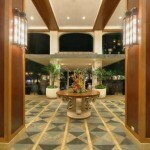 Dine in over 18 restaurants and lounges. 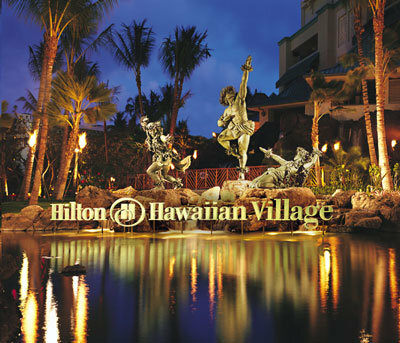 Shop for the perfect souvenir. 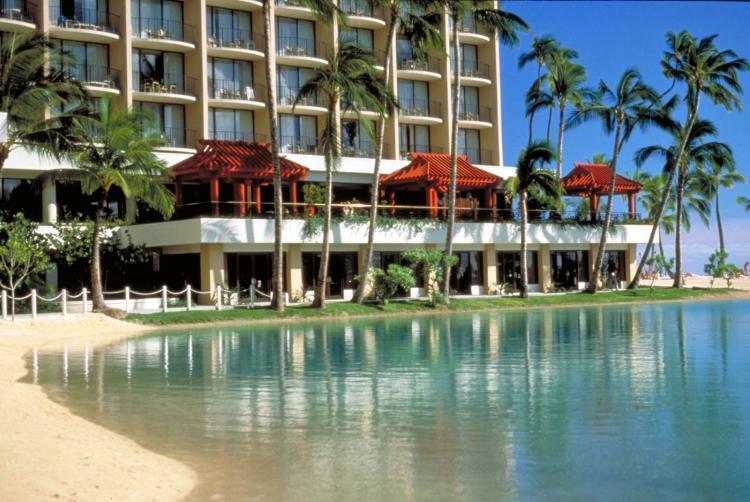 Enjoy a full range of activities for the entire family.Embark on an adventure of a lifetime – just steps from your door.